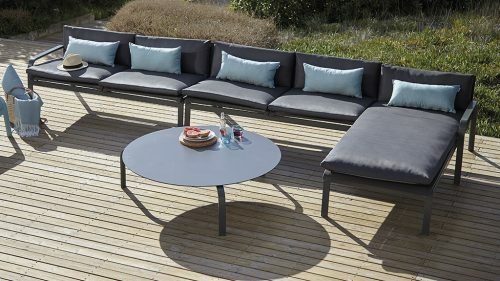 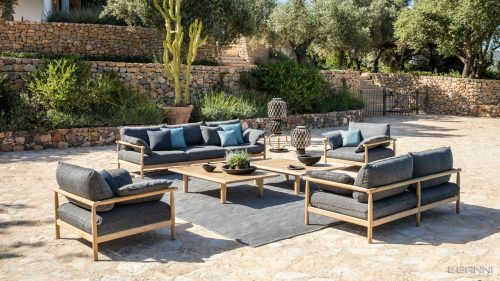 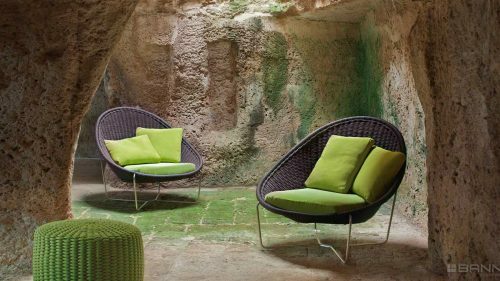 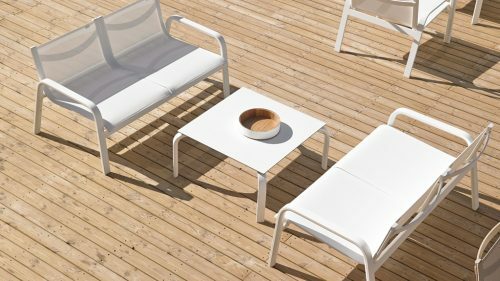 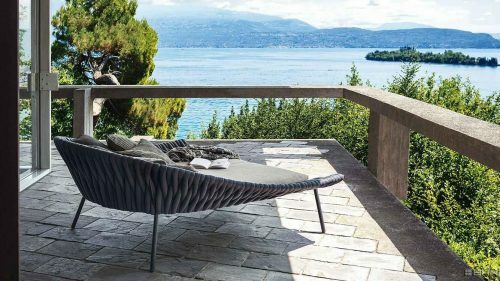 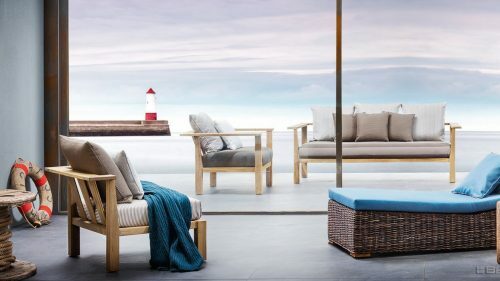 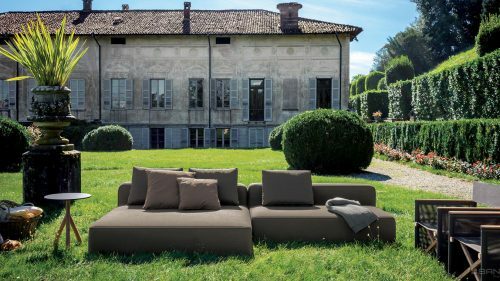 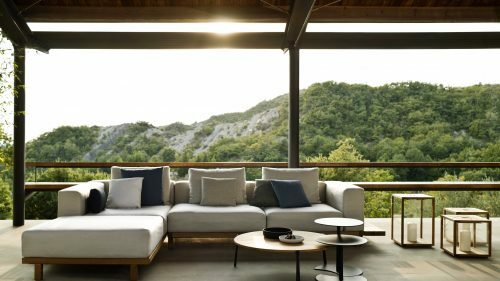 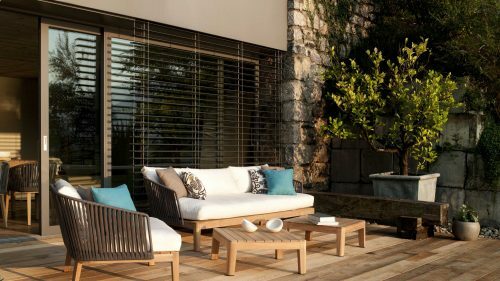 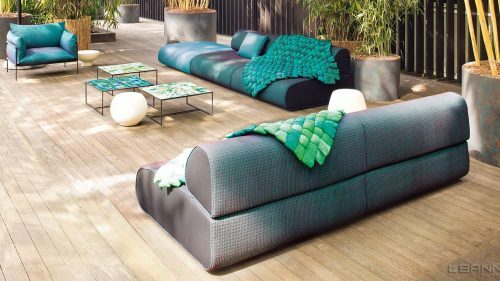 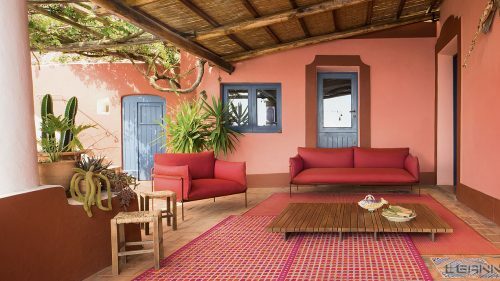 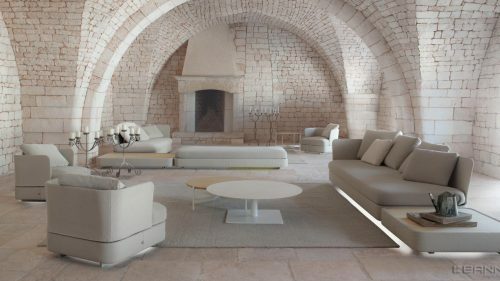 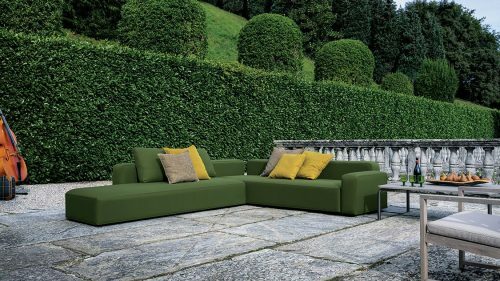 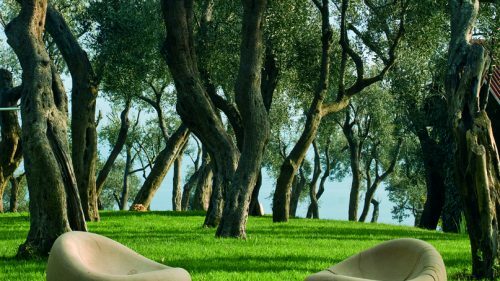 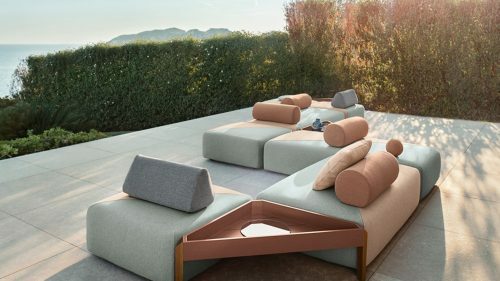 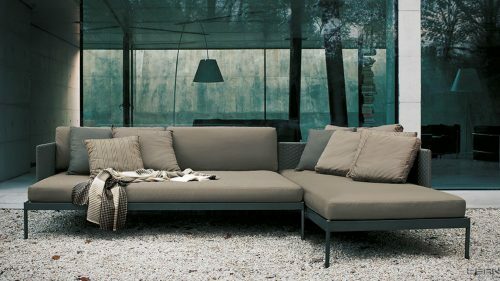 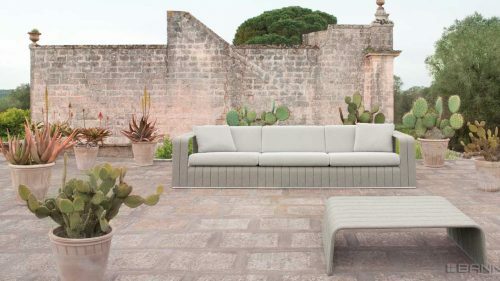 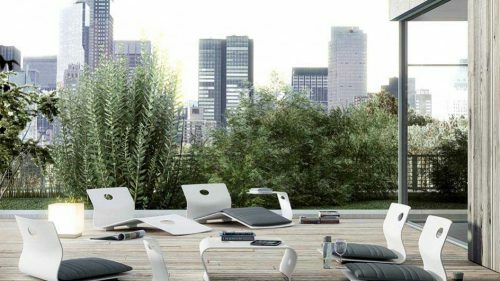 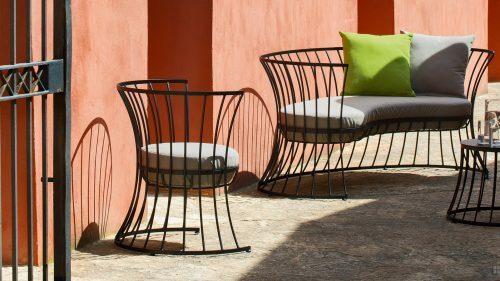 In BANNI we offer the best sofas and armchairs for the outside with a high degree of durability to prevent deterioration caused by meteorological factors (rain, snow, cold, Sun, wind). 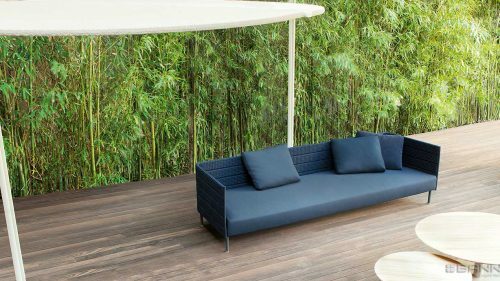 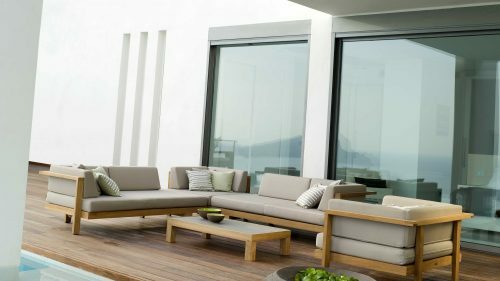 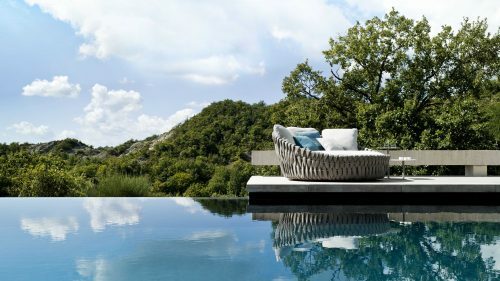 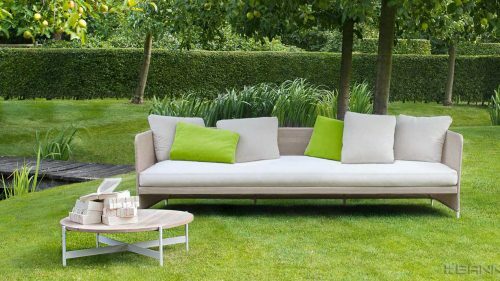 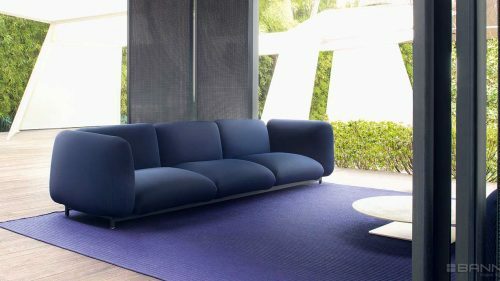 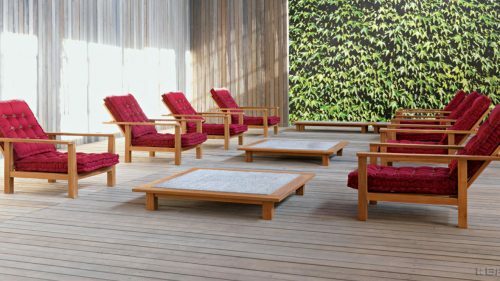 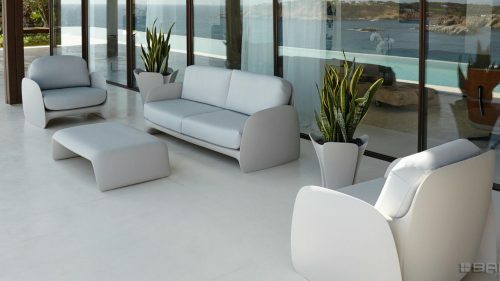 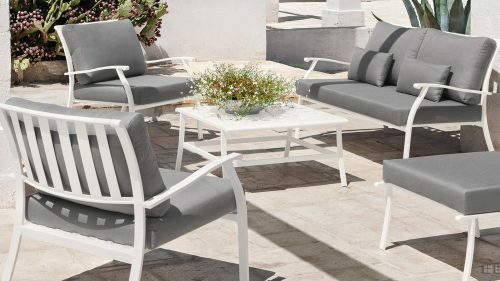 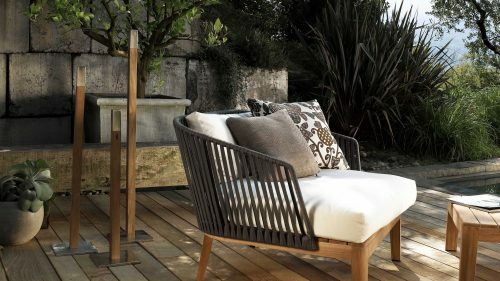 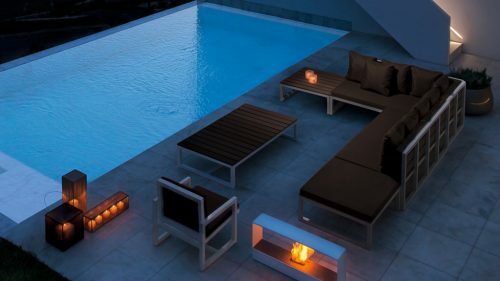 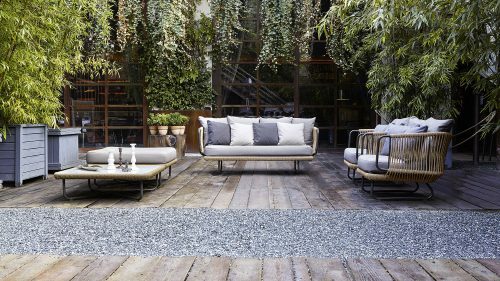 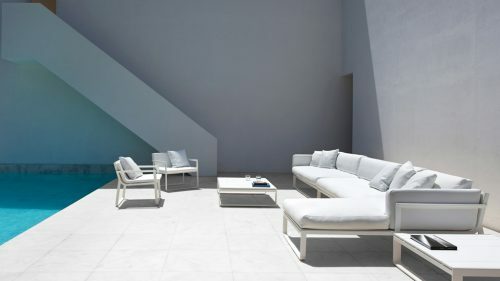 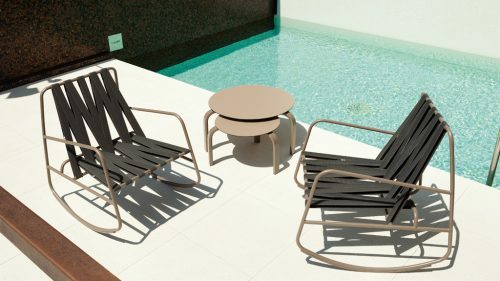 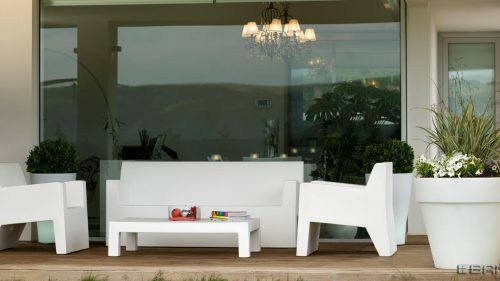 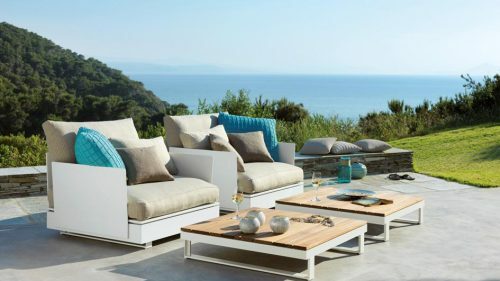 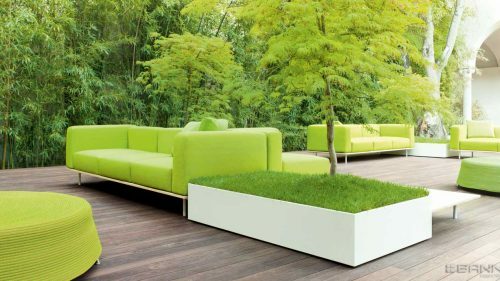 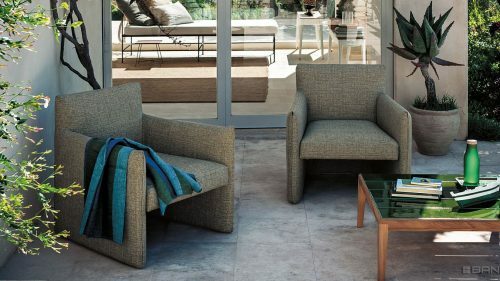 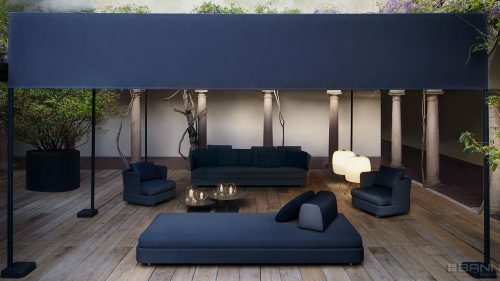 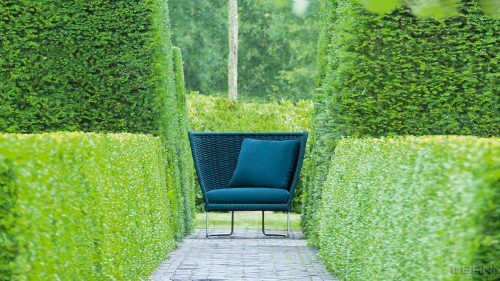 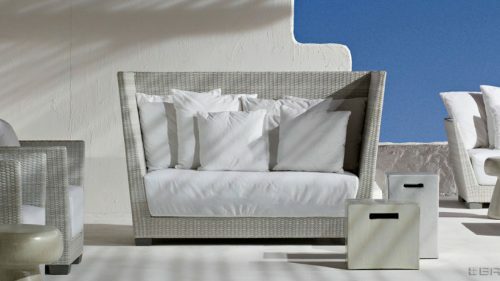 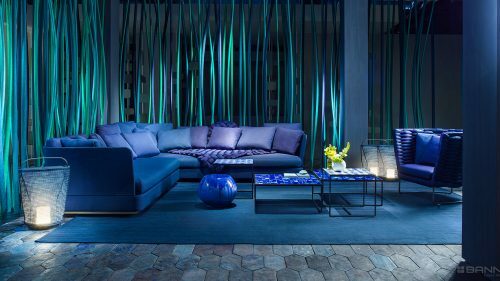 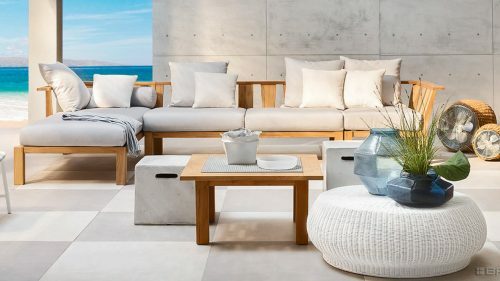 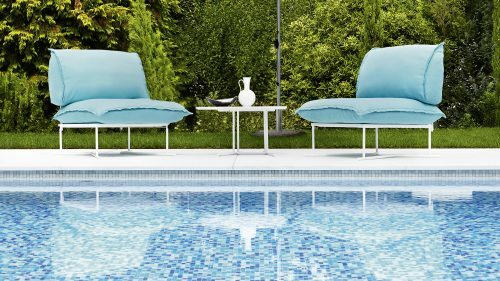 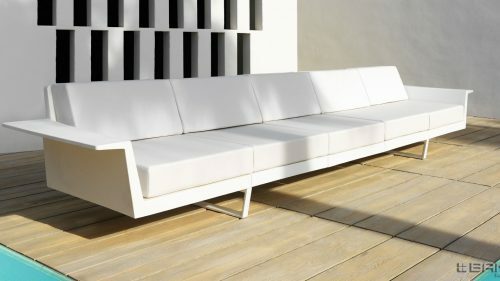 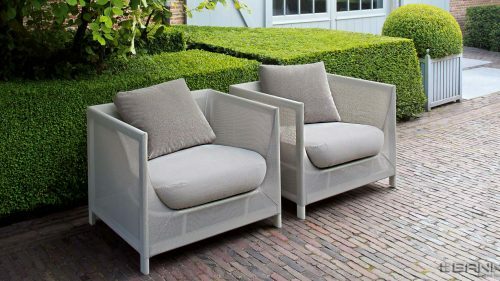 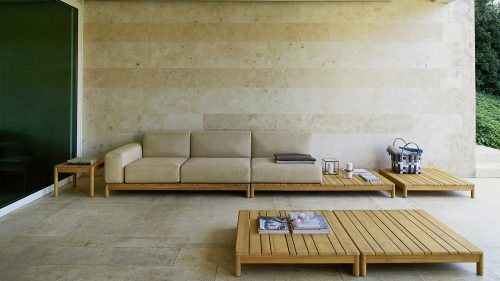 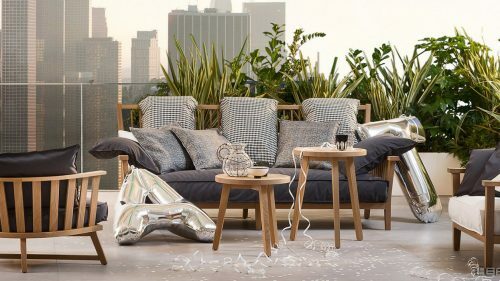 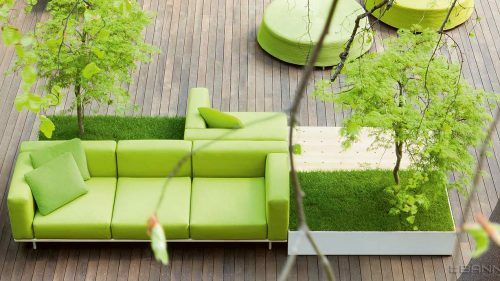 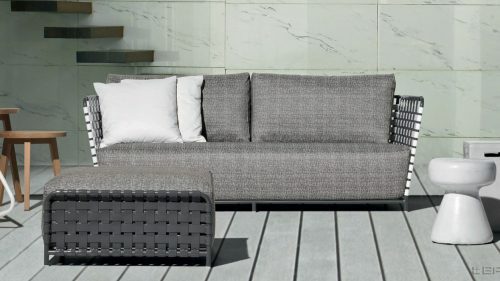 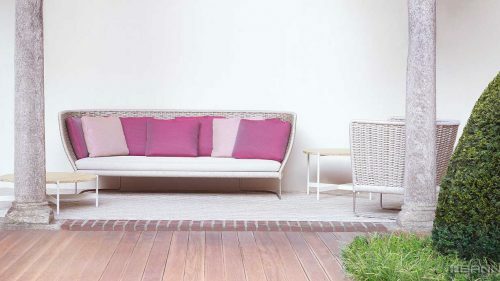 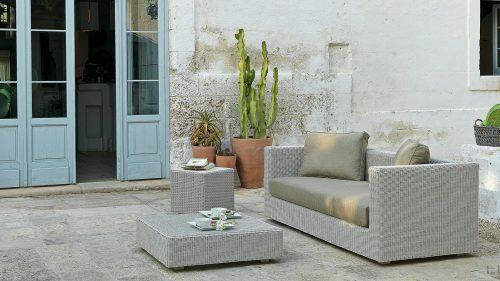 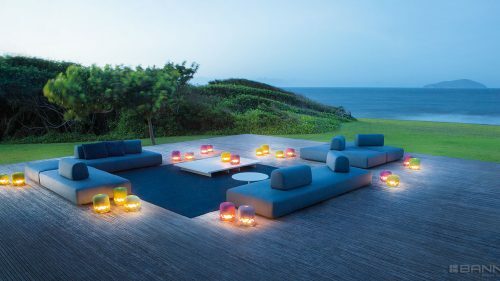 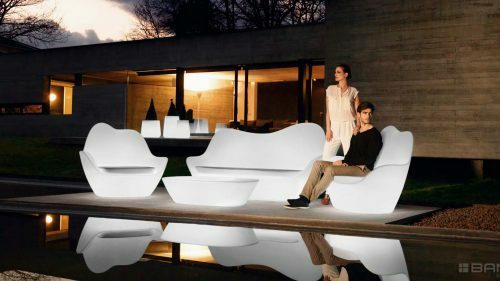 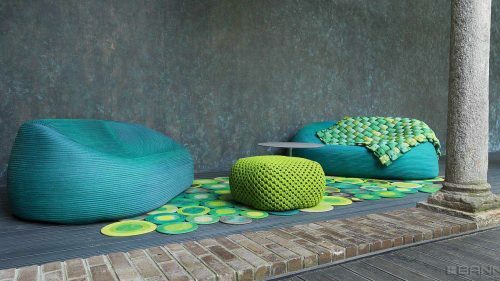 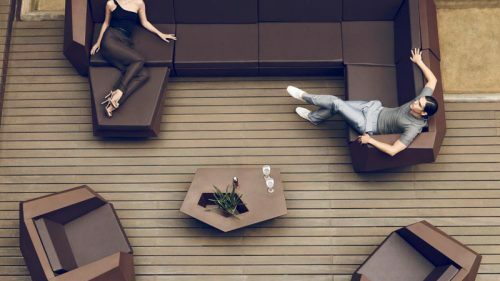 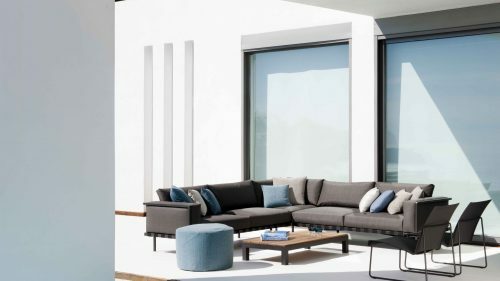 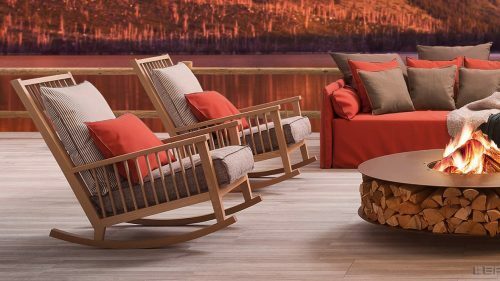 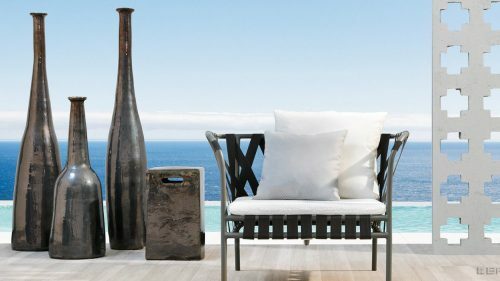 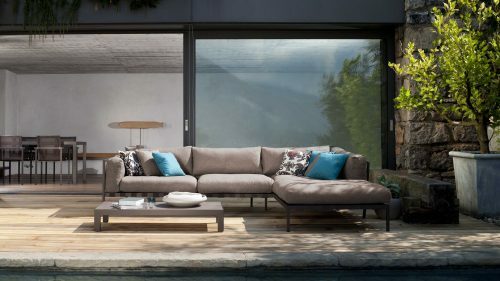 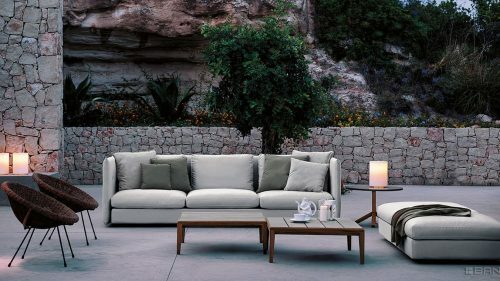 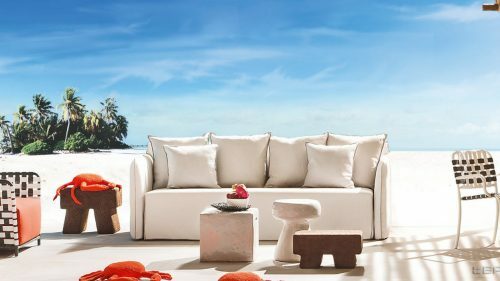 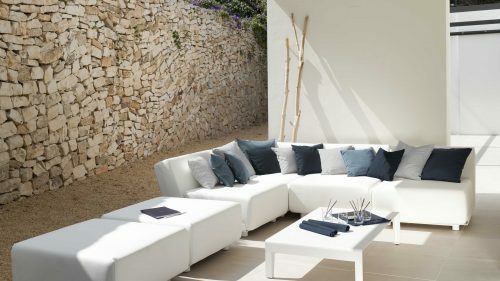 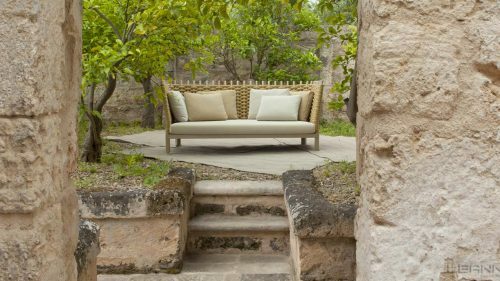 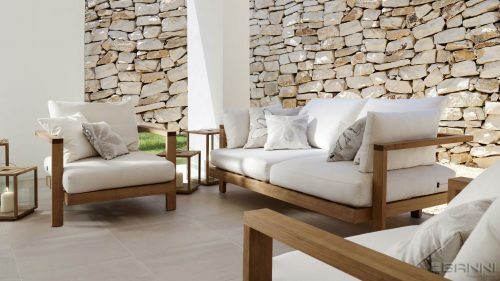 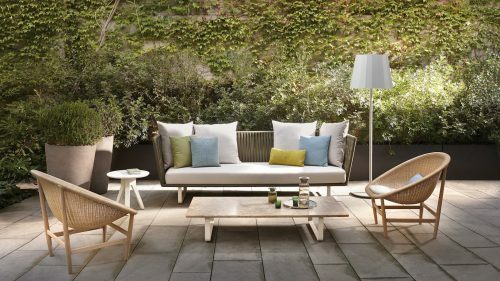 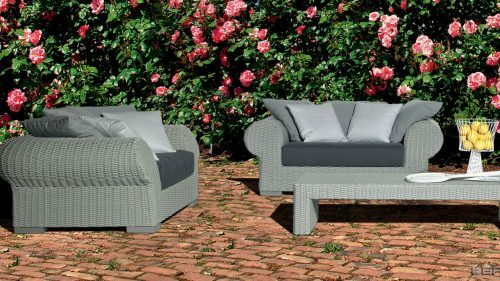 We have the best sofas and armchairs for the outside from the best international brands. 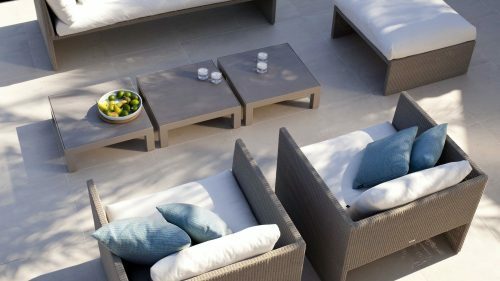 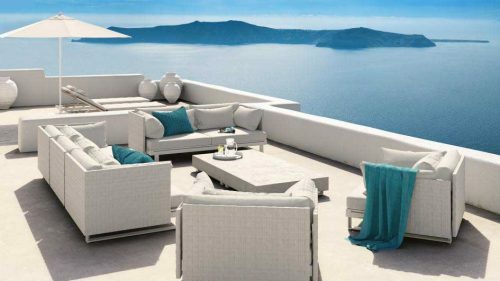 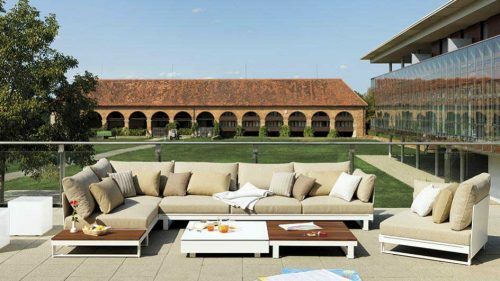 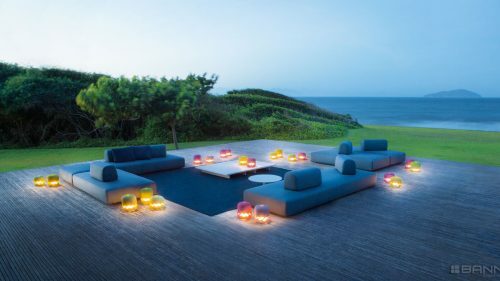 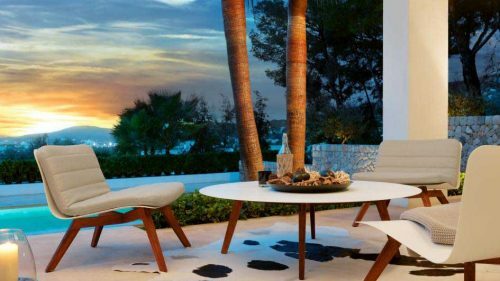 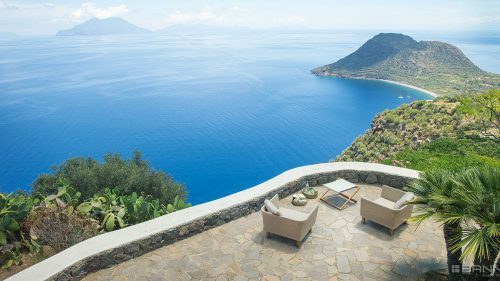 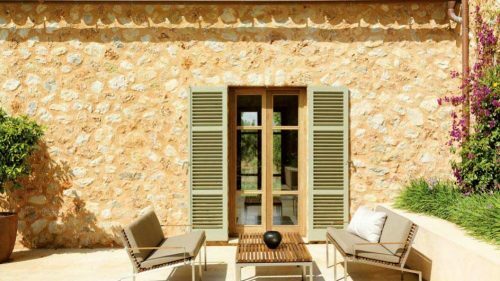 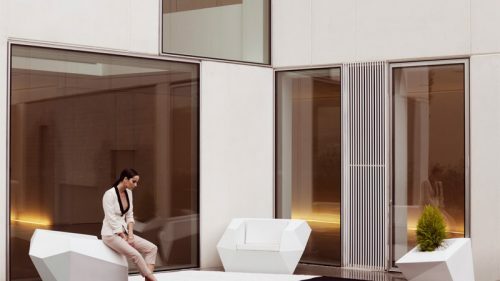 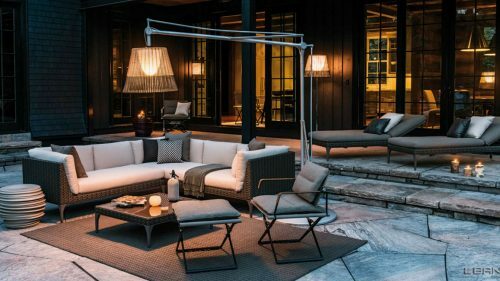 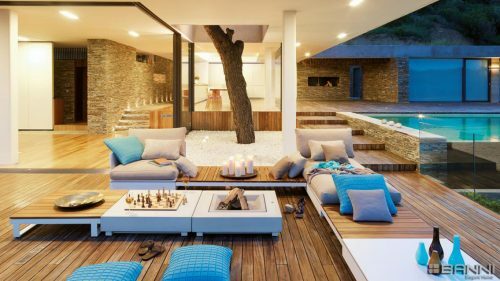 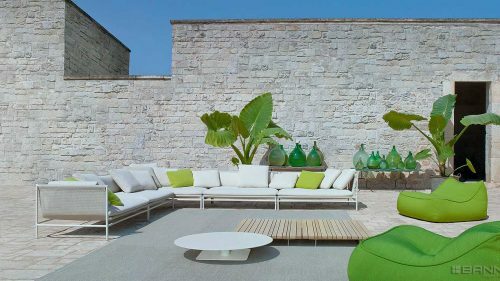 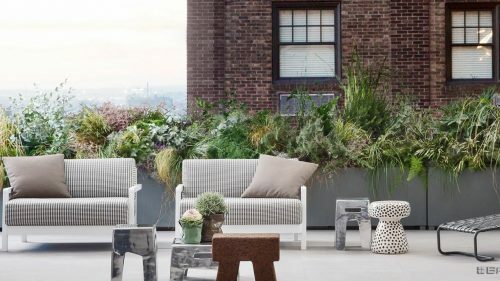 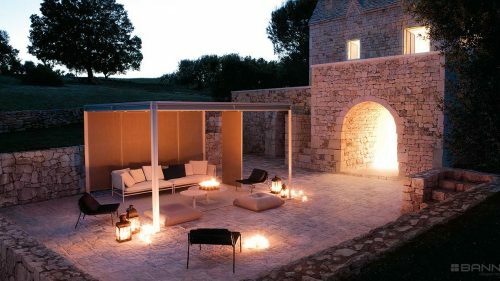 When designing an outdoor space we take into account the style and the environment where is located to get the best results for you and your family. 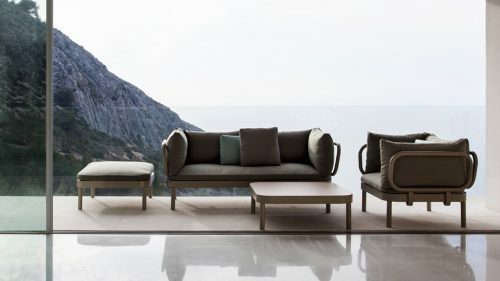 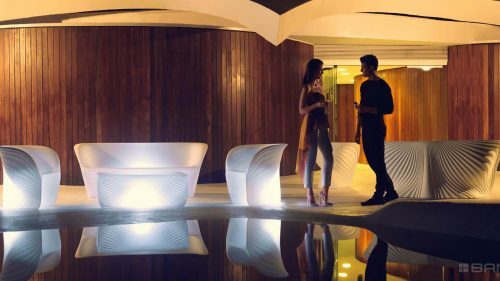 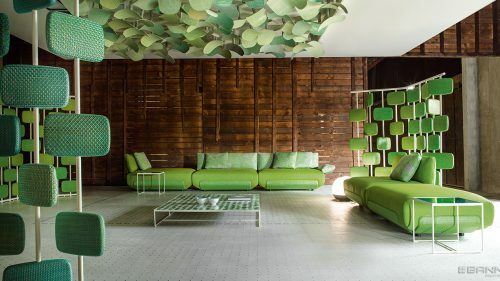 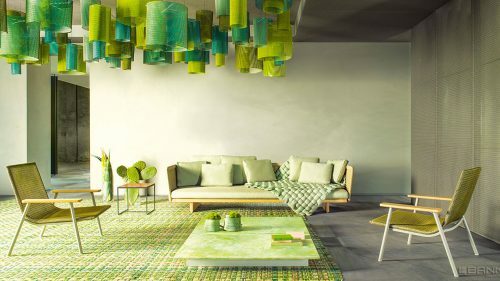 Please ask our interior designers of our showrooms in Madrid, Barcelona and Marbella. 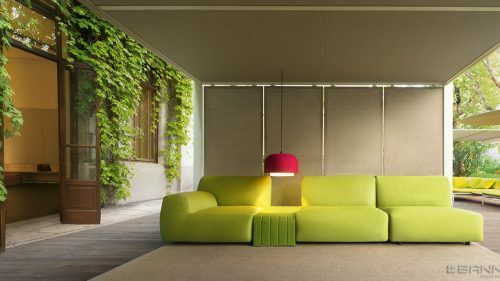 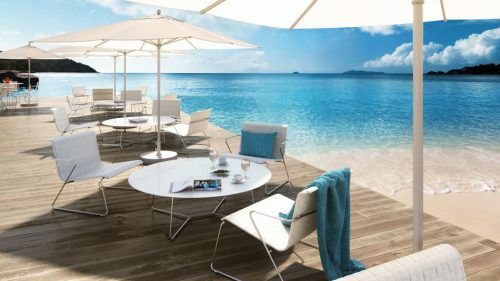 BANNI will make possible the space you are dreaming about.